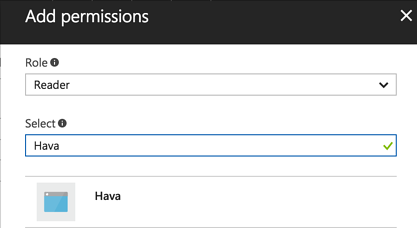 To allow Hava to import your Azure account you will need to provide access by creating an Active Directory application and assigning read-only permissions to it. 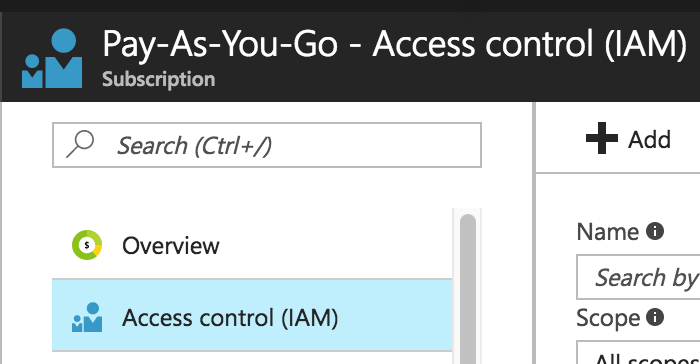 To create AD applications you will need admin access to the Azure account. Your application has been created! 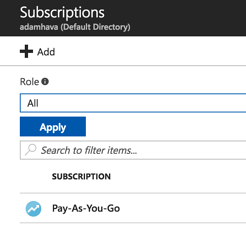 This will step you through adding a role for the application at the subscription level; this will grant Hava access to read everything in your account but not make any changes. You can also apply the access to a specific resource group or groups, or even individual resources - Hava will only draw the resources you give it access to. 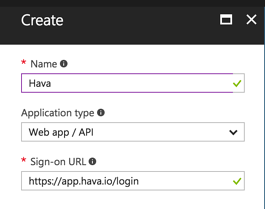 You will need four separate parameters to give Hava access to your account, first off is the subscription ID. 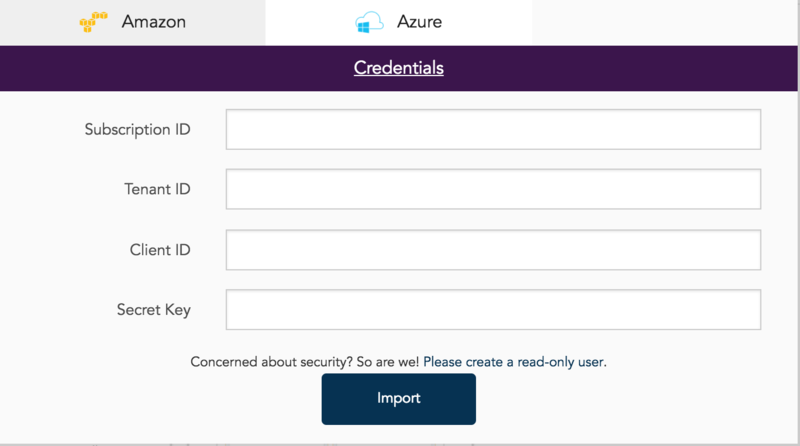 Copy your Subscription ID - this is the first value you will need. In the same screen click Settings and then the Keys link and enter a name for your key name (something like HavaAccessKey) and select Never Expires. After the key is saved it will show the created value - copy this and save it as your Client Secret, the third value required. This is the only time you see it so make sure you copy it now! 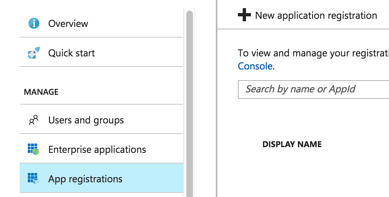 Click Import to create an Azure source and begin the import of your environments!